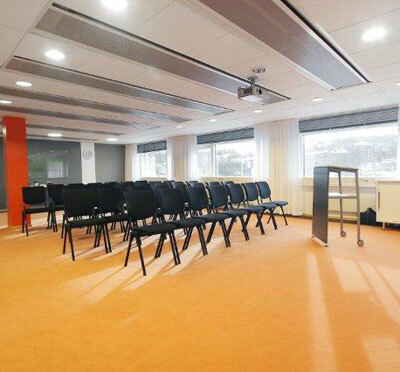 Gothia Towers, Gothenburg - from small meetings, up to the very biggest! 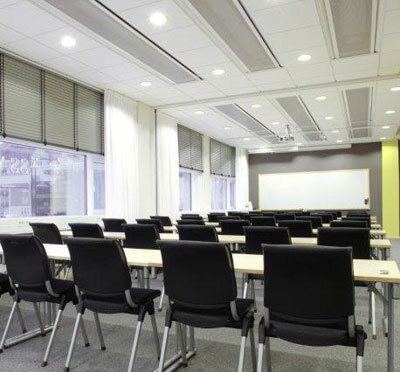 Gothia Towers, one Sweden´s largest meeting centers, is a venue for meetings and experiences for people from all over the world. 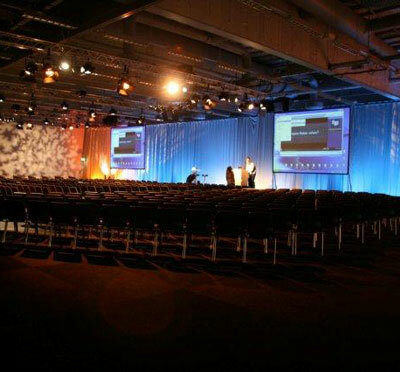 Here you will find a wide range of facilities for your conference, congress, party or event. Choose from most restaurants and unique meeting rooms with views. Gothia offers 1200 hotel rooms and suites, from affordable comfort to top international luxury class at Upper House, the 5-star hotel in the hotel containing 53 rooms and suites with its own reception, a gourmet restaurant and three-story spa built on top of Gothia Tower's midtown tower. Five popular restaurants and bars have something for all tastes and occasions. Gothia Towers is located in central Gothenburg, right in the center of events at Korsvägen, just a few blocks from Avenyn's restaurants and nightclubs. 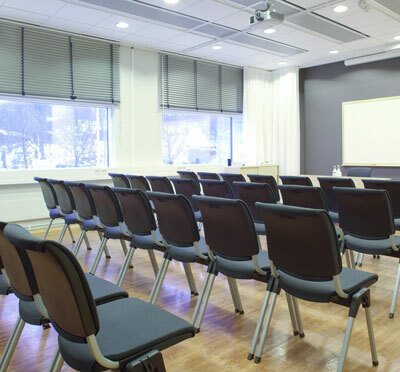 The venue is located close to the city with excellent communications, next to Scandinavia's largest amusement park Liseberg, Scandinavium and all other scenes and venues of the event hall. 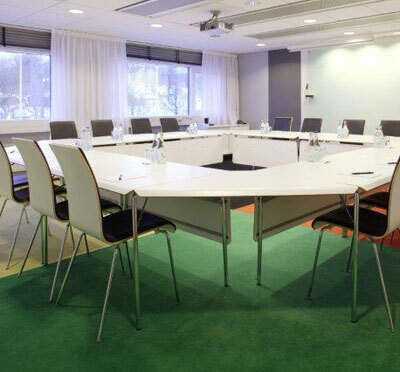 Have you been to Gothia Towers and want to give your own comments?